Our licensed clinical social workers offer support to help you and your family adjust to diagnosis and treatment, define and maintain your quality of life, and cope with life changes. We work in close collaboration with psychology/psychiatry services. 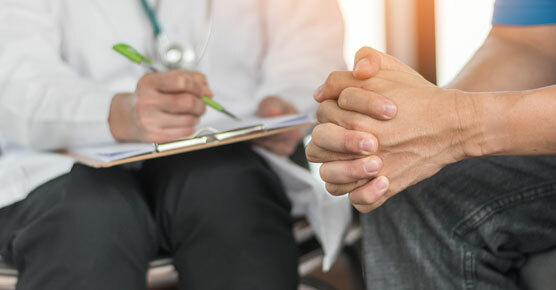 Our team also offers assistance in completing advance directives such as the Durable Power of Attorney for Health Care. 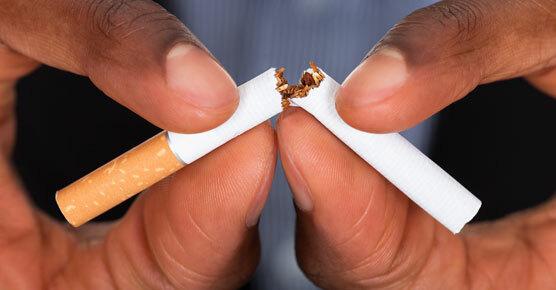 We offer an individualized, comprehensive approach to help you overcome nicotine addiction. Our multidisciplinary team is comprised of physicians, nurses and a tobacco treatment specialist. Social workers are also available to help patients access helpful resources as needed. This outpatient suite provides a private, inviting and comforting space for patients and their loved ones to receive supportive services in one convenient location on the 6th floor of the UChicago Medicine Duchossois Center for Advanced Medicine (DCAM) - Hyde Park. The Coleman Foundation Supportive Oncology Care Suite is a comfortable space for cancer patients and their families on the 6th floor of the Duchossois Center for Advanced Medicine. We are a designated as an American Cancer Society Cancer Navigator Program, and offer a full range of services to assist you and your family through the cancer journey. The Coleman Foundation Supportive Oncology Outpatient Care Suite is stocked with helpful, reputable reading materials to answer questions and ease fears. The Coleman Foundation Supportive Oncology Outpatient Care Suite features comfortable rooms for private consultation with our care and support team. The Coleman Foundation Supportive Oncology Outpatient Care Suite includes computer workstations to access helpful information online. This free program helps women and teens cope with skin changes and hair loss associated with cancer treatment. 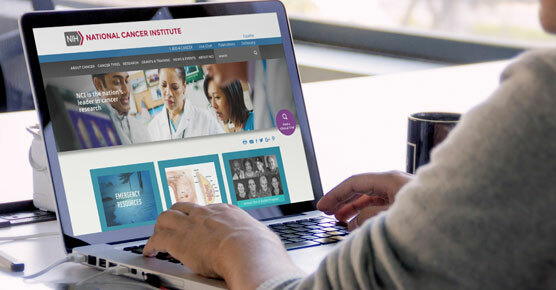 Access trusted local and national external resources and websites to help you through your cancer journey.